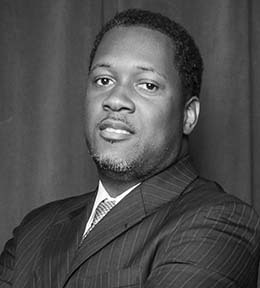 Shomari A. Moorehead is the founder of St. Croix based CrucianPoint Consulting where he leads the design and development of software, mobile applications, and social media marketing. Prior to CrucianPoint, Shomari worked at IBM as a User Experience Consultant. Shomari was born and raised on St. Croix and graduated from St. Joseph High School. He earned a degree in Computer Science and Master Degree in Computer Information Systems from Boston University. Shomari and his wife, Kimberly, are the proud parents of three boys. Shomari currently splits his time between St. Croix and Atlanta.